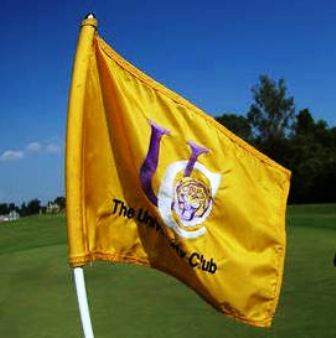 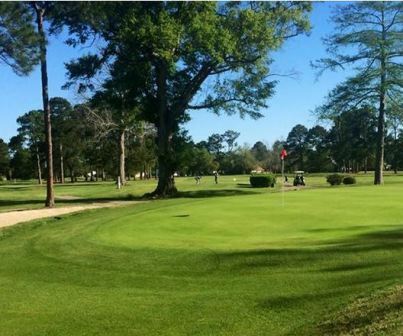 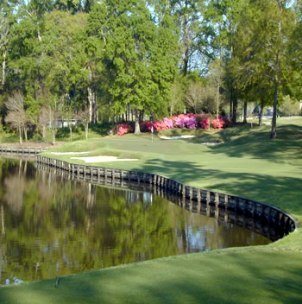 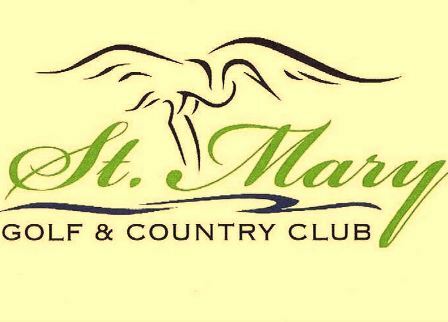 Bayouside Golf Club is a Semi-Private, 9 hole golf course located in Napoleonville, Louisiana. 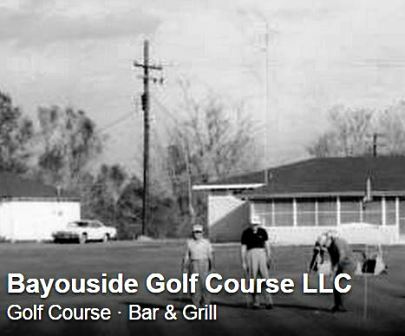 Bayouside Golf Club first opened for play in 1965. 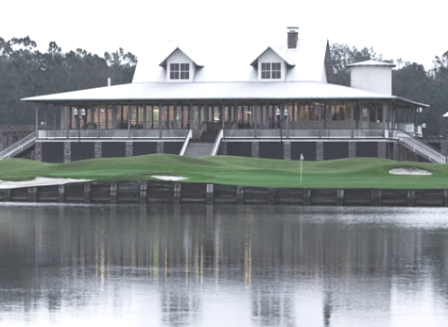 The course was carved from sugar cane fields.  Although a nine hole layout, their are no 9-hole rates. 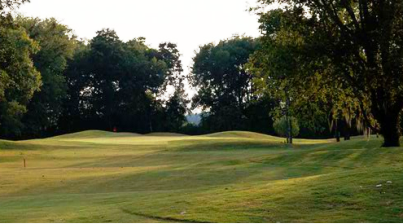 The ratecharged assumes you will play a double loop 18-hole round.